Wingham Wildlife Park - Face Painting! 10. Wingham Wildlife Park - Face Painting! 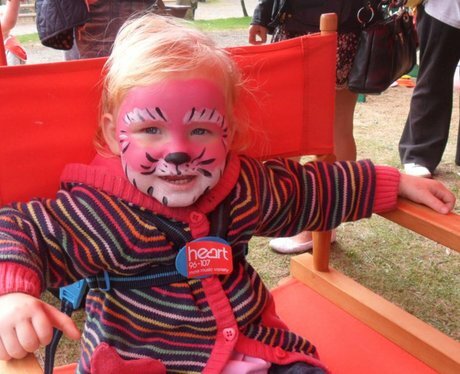 Did you have your face painted as your favourite animal at Wingham Wildlife Park? Check out the photos here! See the full gallery: Wingham Wildlife Park - Face Painting!